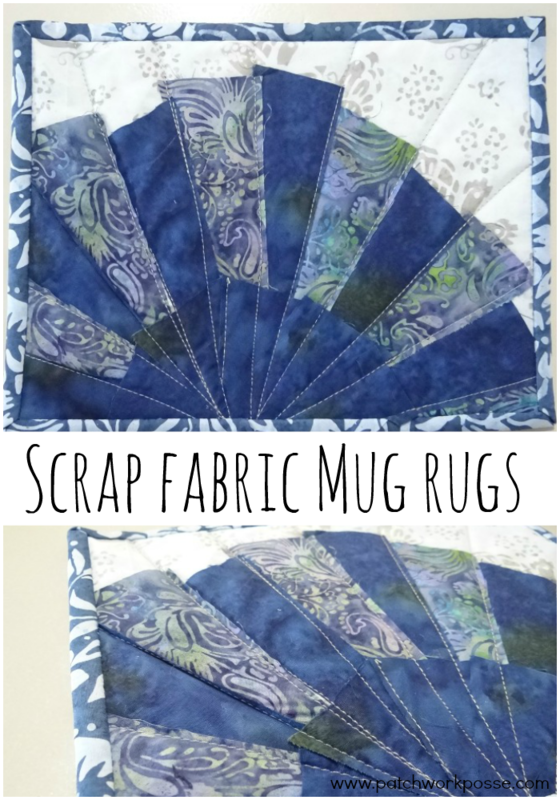 This past month I participated in a mug rug exchange at a local quilt group I attend. 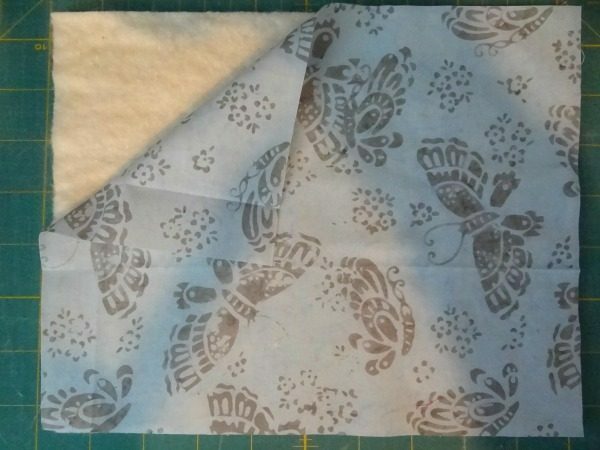 After digging around for a little bit, I realized that I had more than enough fabric in the scrap bin to make something with. That’s the beauty of the mug rug. 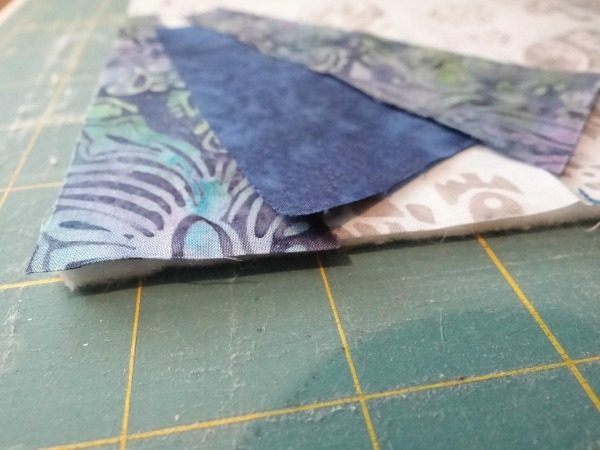 They are small and simple and don’t need a super ton of fabric. Plus, they are done in no time flat! 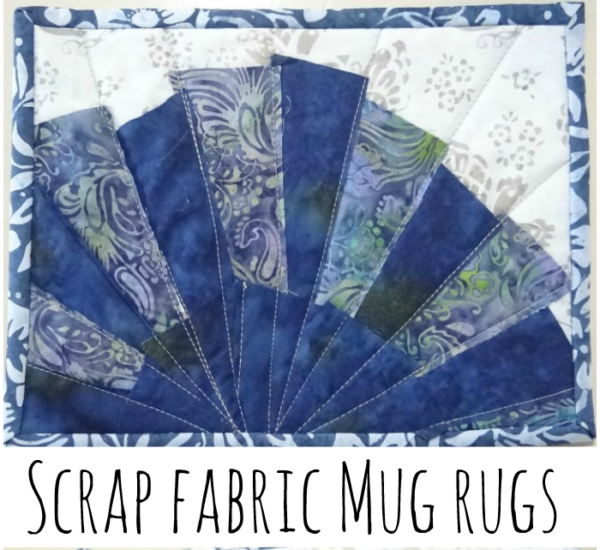 Today I thought I’d share how quickly this can be made using your fabric scraps and if you have a bit hanging around– they would be fun to sew together a few sets for swaps, trades or gifts! 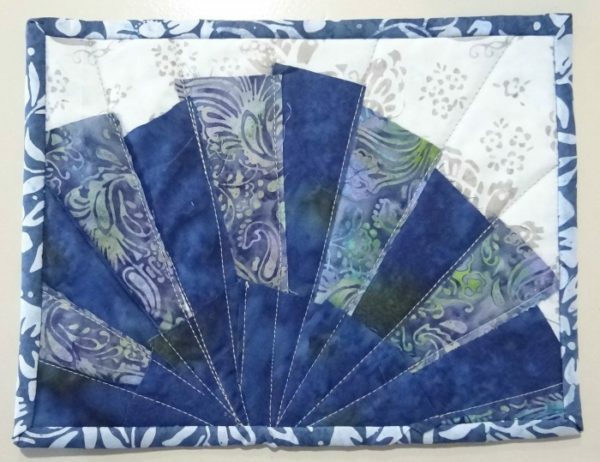 This also because of how it’s sewn up will be a Quilt as you Go technique. Great project to learn this one! 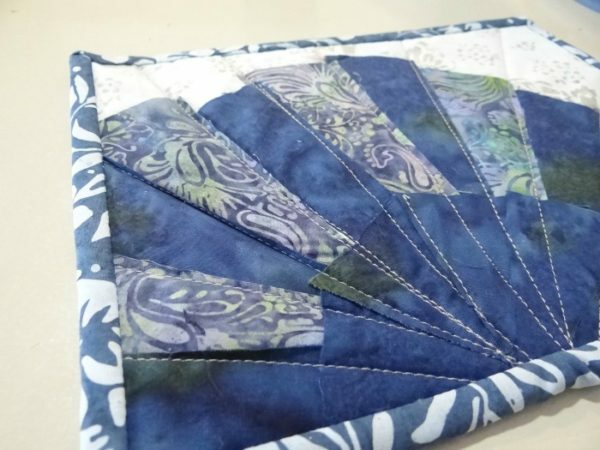 This means that when you are stitching down the front, the back is quilted as well– all you have to do to finish it up is trim and bind. 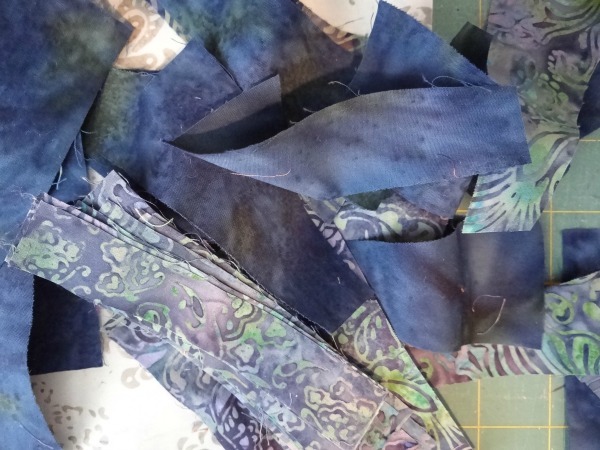 scraps – I chose mine in the same colorway….blue. 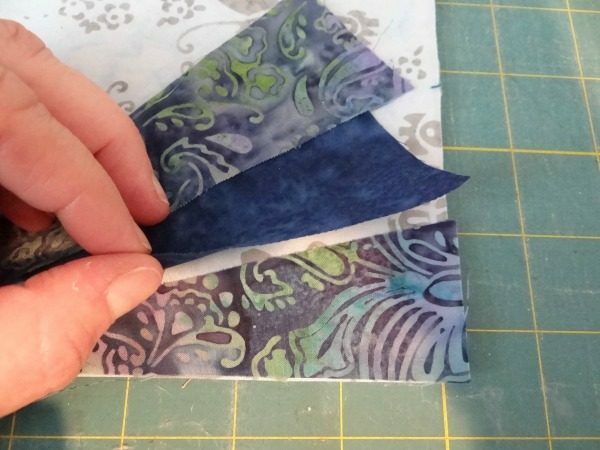 They were mixed batik fabrics– one more printed than the other. 7- Stitch just inside the edges of the pieces. Notice that I didn’t go over the top of the small circle– no biggie. 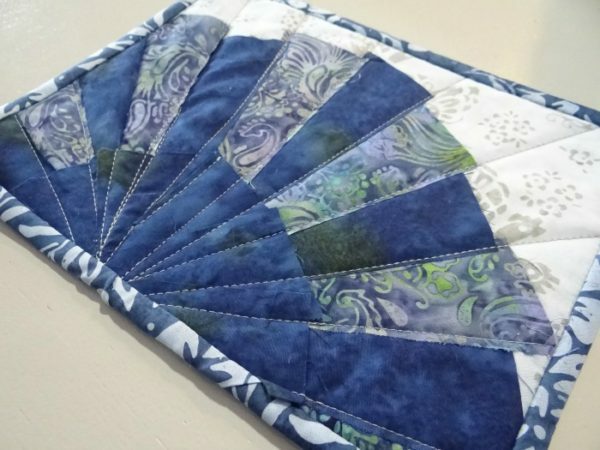 I didn’t want to disrupt the straight line quilting. 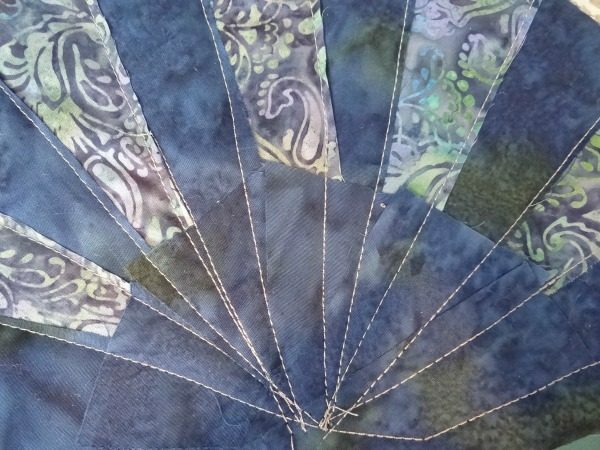 Also- I kept with straight line quilting, but you could easily to a meander machine quilting on the whole mug rug. 8- Trim up the edges of the mug rug. You’ll have a large enough piece to cut it down if needed. 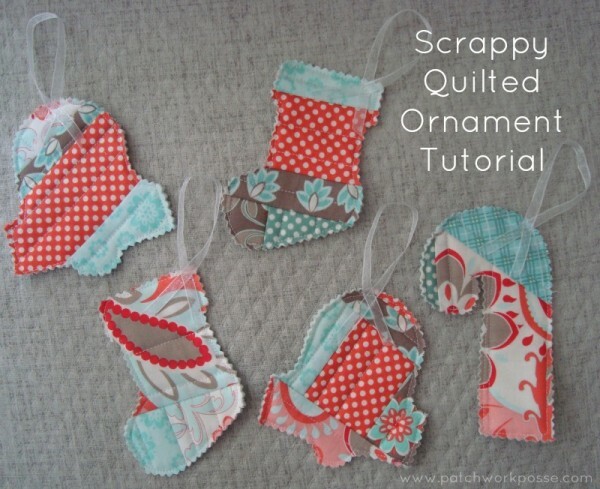 Not sure what to do with all those scraps? 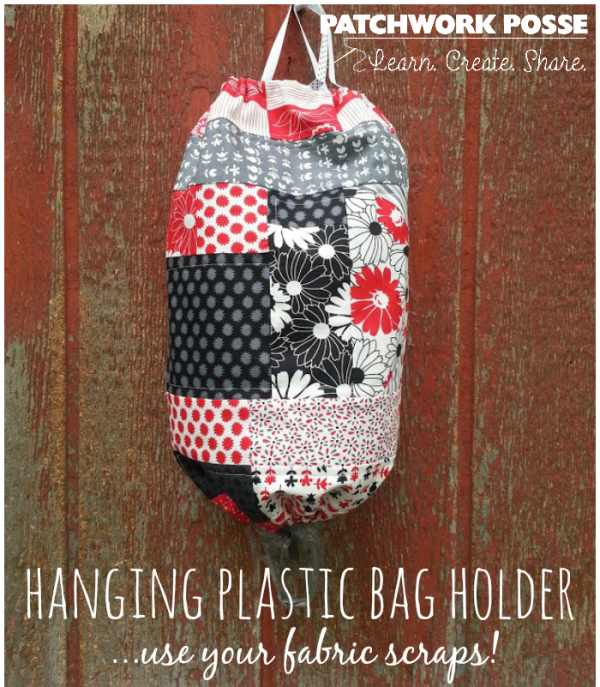 Check out Storing Fabric Scraps for help and ideas! 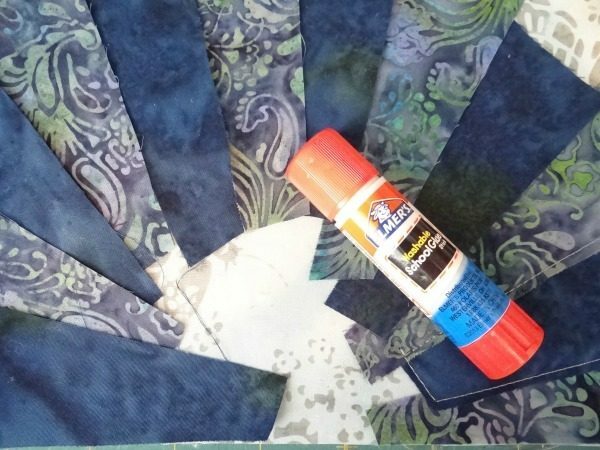 What kind of fun project do you make with your scrap fabric? 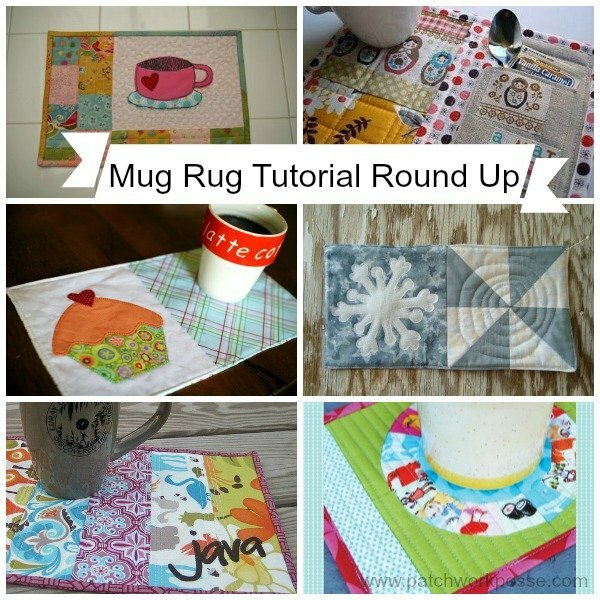 These Fabric mug rugs are really amazing and thanks for sharing these beautiful images with us, which is teaching us a lot. Thanks.